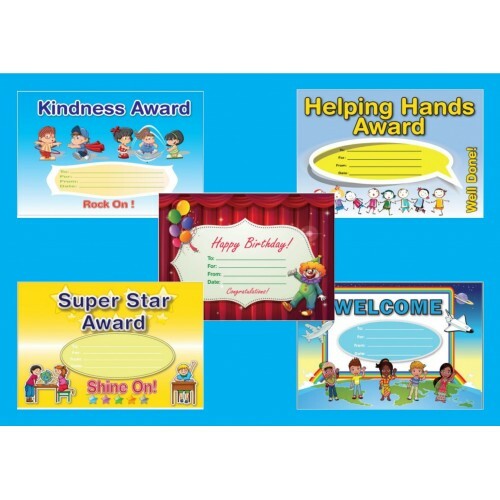 $37.50 Now $20.00 (GST Included) Reward your students with these awesome certificates. 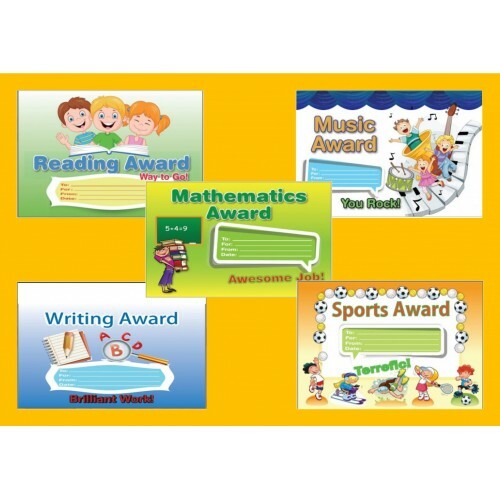 $2.50 (GST Included) Writing Award CertificateReward your students with these awesome certificates.&nbs.. 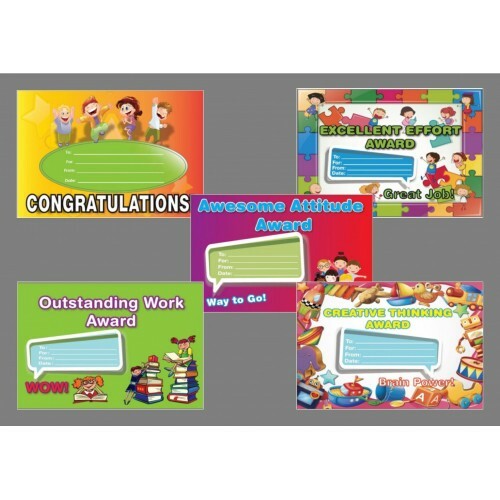 Tags: Awesome Attitude Award Certificate Creative Thinking Award Congratulations Happy Birthday Welcome Reading Award Excellent Effort Award Super Star Award Reading Award Writing Award Mathematics Award Sports Awards Music Award GT Enterprise., Certificates, Awards, Incentives, Rewards, Reward your students with these awesome certificates.